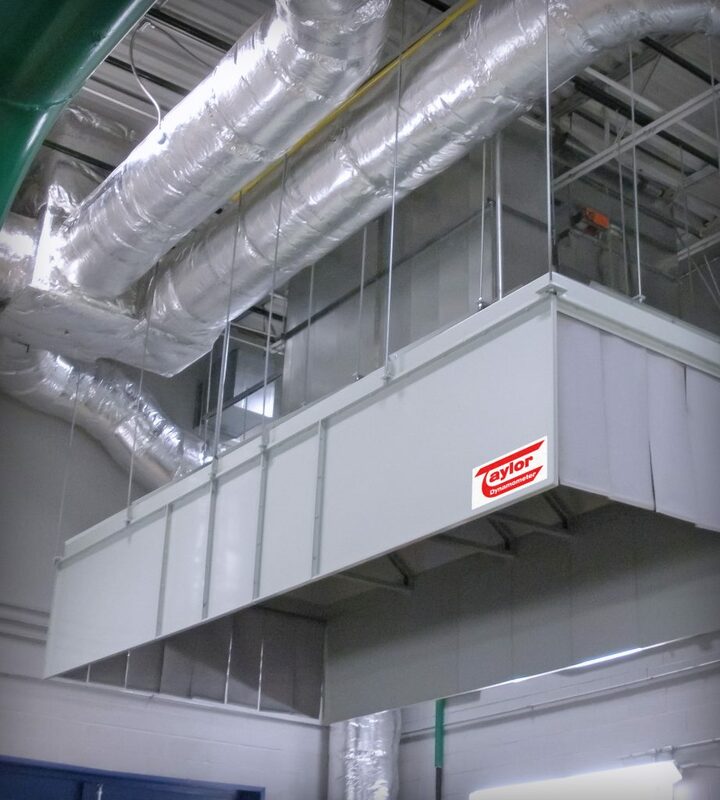 Turn to Taylor’s engineering team to deliver an Air Handling System optimized for your specific test cell requirements. Whether you need an HVAC system that maintains temperatures within 18°F (10°C) of the outside ambient conditions (under typical operating conditions), or duct designs to optimize the air temperature at the engine’s air intake, we have the experience and expertise to deliver. Air Storage Tanks are available in both 120 and 500 gal (454 and 1,892 l) sizes; ASME Certified. 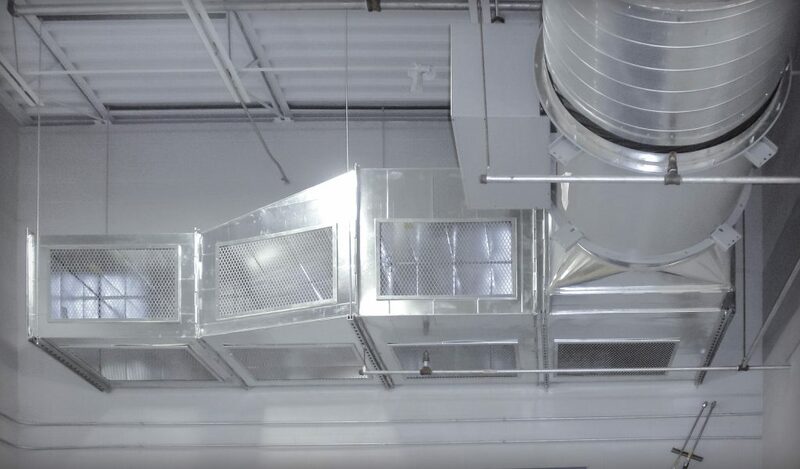 Contact the Taylor Team today for a custom air handling solution.